Fulham have sacked Slavisa Jokanovic following their disappointing run of games at the bottom of the Premier League table, with the side having attained just 5 points from their first 12 games, just one win to their name. 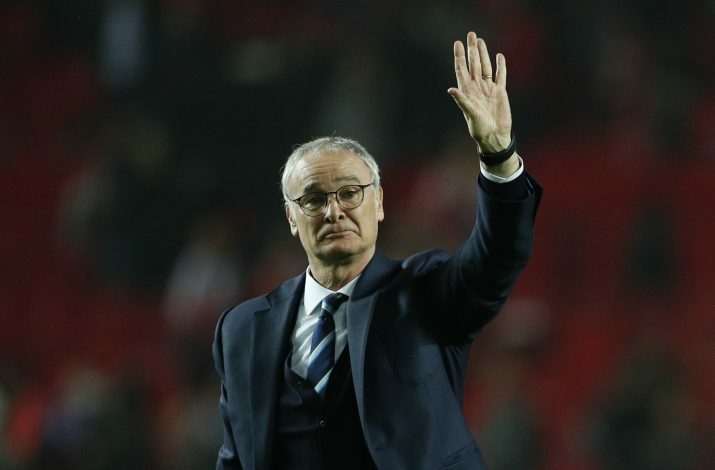 However, the bigger talking point is who they have hired as the gaffer’s replacement, with Claudio Ranieri being appointed as his successor. Club chairman Sahid Khan announced the signing by stating: “Making a change without having the right answer or succession plan was not an option. Ranieri’s opening statement for the club outlines how he isn’t a mere panic buy either: “It is an honour to accept Mr Khan’s invitation and opportunity to lead Fulham, a fantastic club with tradition and history. It certainly is wishful thinking to look at the parallels between this Fulham side and the Leicester side that preceded the Premier League champions. In particular, the clash between Fulham and Ranieri’s former employers is bound to be an interesting one.